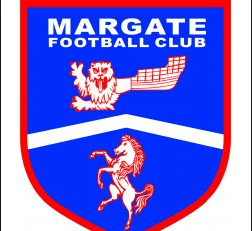 After Saturday’s game against Enfield a conversation took place between the board and the management team and Steve Brown decided it was in the best interests for both parties that we parted company. Steve Brown “I’m positive with time and patience you will all see success on and off the pitch and Hartsdown will develop into a superb non-league ground. Mike Sandmann will continue to lead the team and the Club are currently in discussions with Mike regarding the new management set up which is expected to be boosted by a big name signing shortly. The Gate travel to Tonbridge on Saturday looking to avenge the early season loss to the Angels at Hartsdown Park.